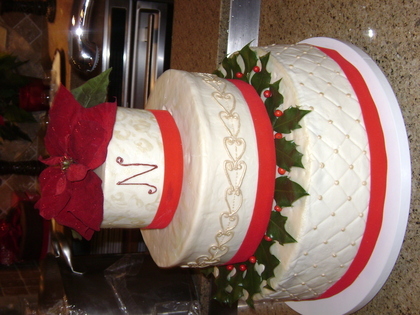 Seasons believes that good food is the glue that holds a successful event together. Whether it's a company party, a wedding or an intimate dinner with friends, people tend to socialize around food. There's something about sharing a meal that brings people closer. Seasons provides off premise catering for social events, corporate events, weddings and receptions throughout Boise and the state of Idaho. 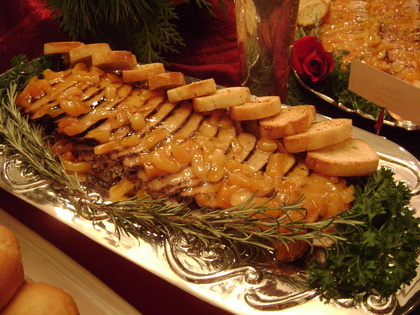 Honest pricing and quality has awarded us one of the finest reputations in upscale catering. Our executive chef customizes each menu to the tastes of the client. 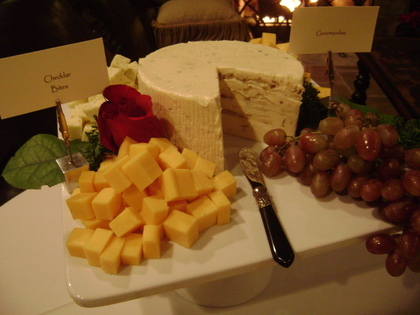 We honor all dietary needs and requests and believe in a touch of flair with presentation whether formal or casual. 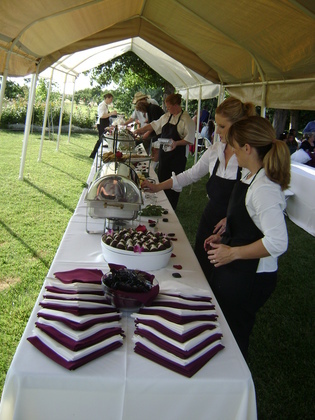 Seasons offers a wide range of services from cocktail buffet to a served presentation. Services such as flowers, rentals, wine selection, music and officiants can also be recommended. Come and visit Seasons for an enjoyable lunch or dinner at the bistro whenever in the Eagle area and treat yourself to a southern touch of hospitality and delectable cuisine.